“No country has the right to teach Poland the rules of democracy, because Poland has done the most to defend democracy in Europe,” Cardinal Gerhard Ludwig Müller, the Prefect Emeritus of the Congregation for the Doctrine of the Faith, said at the Europa Christi international congress on Thursday. “Poland has done the most for democracy, for freedom, for dignity of human beings. Throughout its history Poland has suffered the most and fought the hardest,” the Cardinal said. 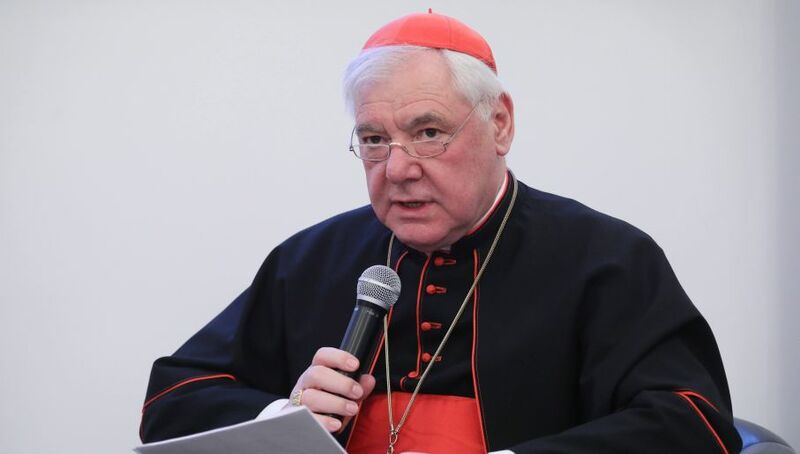 Cardinal Müller is a German Cardinal who served as the Prefect of the Congregation for the Doctrine of the Faith from his appointment by Pope Benedict XVI in 2012 until 2017. He was elevated to the rank of cardinal in 2014. This entry was posted on October 19, 2018 by HKW in Uncategorized and tagged Christianity, German Cardinal Müller, Poland, Rules of democracy.